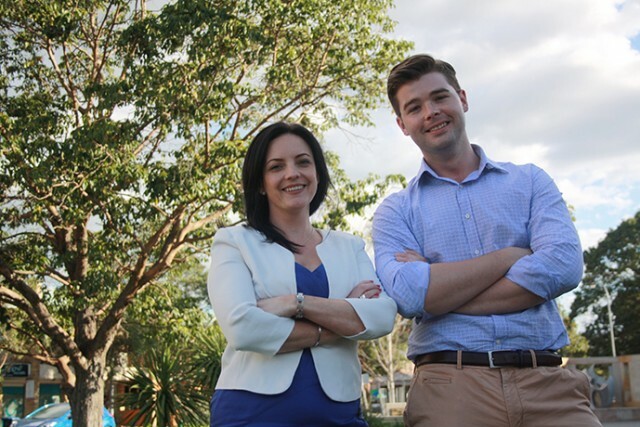 Mystery surrounds the seat of Lindsay in the wake of Emma Husar’s decision to stand down at the next election, with both major parties without a candidate. 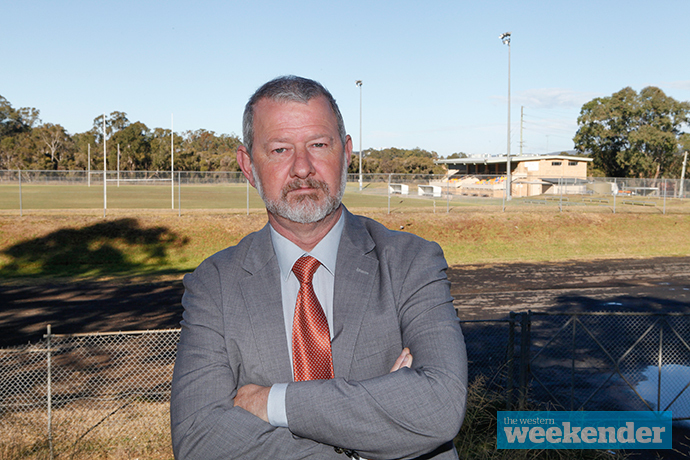 Lindsay is one of the country’s most marginal seats, held by Labor by just 1.1 per cent, and is now considered seriously winnable by the Liberals in the wake of the Husar saga. Speculation surrounding Ms Husar’s future may be over but rumours about who will replace her as Labor’s candidate, and who the Liberals will put up, is running rampant. Penrith Mayor John Thain has ruled himself out of leading Labor’s campaign, despite putting his hand up in similar circumstances eight years ago as a State candidate when Karyn Paluzzano was forced out of Parliament. “I’ve never had an interest in a Federal seat, not to mention my family circumstances would make it impossible for me to do so,” Cr Thain said. State Londonderry MP Prue Car has also ruled herself out, telling the Weekender she is focused on the State Election in March. “I am 100 per cent committed to serving the community as the Member for Londonderry, I will not be running for Lindsay,” she said. Councillor Karen McKeown is also a potential choice for Labor. 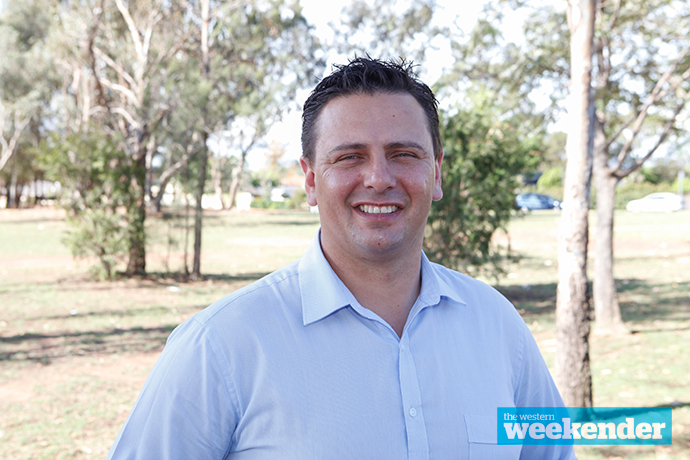 Mulgoa candidate Todd Carney is also considered a possibility, as is rising Penrith Councillor Aaron Duke. Cr Carney denied the rumours and said he “won’t be going anywhere near Lindsay”. The Liberal Party has also yet to confirm its candidate. Former Hawkesbury Councillor Michael Creed and recent Penrith City Council by-election candidate Belinda Hill are considered chances. 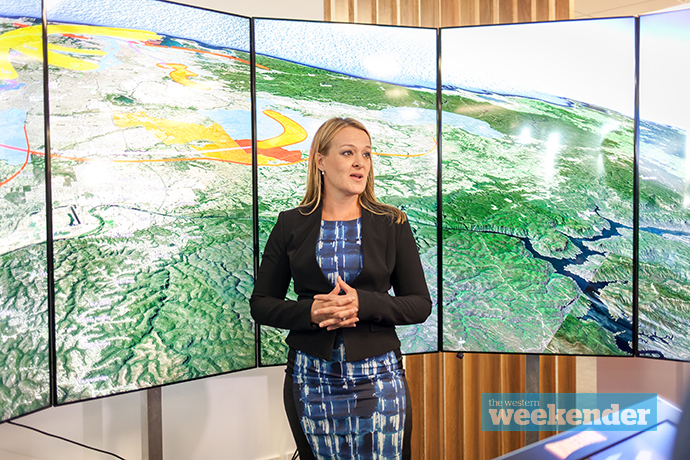 The Weekender has also been told that Melissa Grah-McIntosh, a former senior Liberal staffer who now works in the community sector, is also being talked about as a possible candidate. Meanwhile, former Lindsay MP Fiona Scott was coy when asked about the possibility of a return to contest the seat. 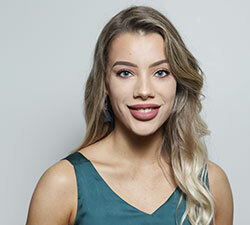 “I love western Sydney and I see there’s so much work that needs to be done of quality representation particularly with the growth and development in the area,” she told Sky News.